To begin with, Google had restricted Google Lens to just its own Pixel lineup. Not just that, this feature was first available only within Google Photos but has steadily found its way to the Google Assistant. However, at Google I/O last month, it was announced that Google Lens will be integrated into the camera app of top-tier Android phones and Sony seems to be the first one to have delivered. 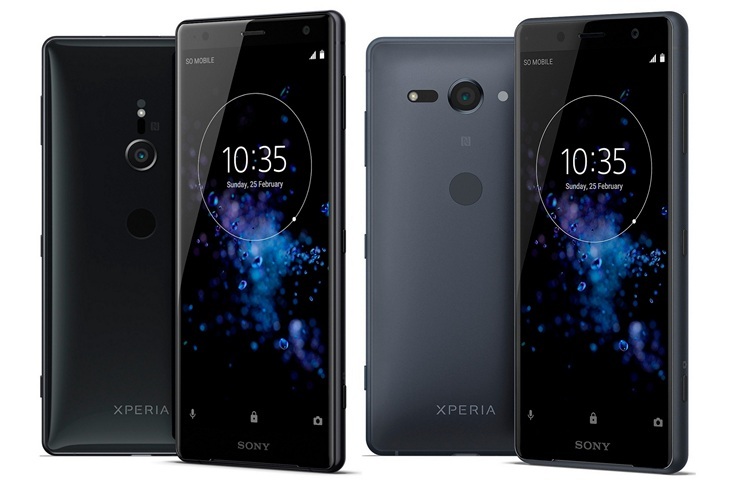 As announced via an official blog post, Sony’s flagship XZ2 and XZ2 Compact are now receiving an update (rolling out in phases) that is going to bring the in-camera Google Lens integration to these devices. The XZ2 Premium will come with this functionality activated right out-of-the-box. 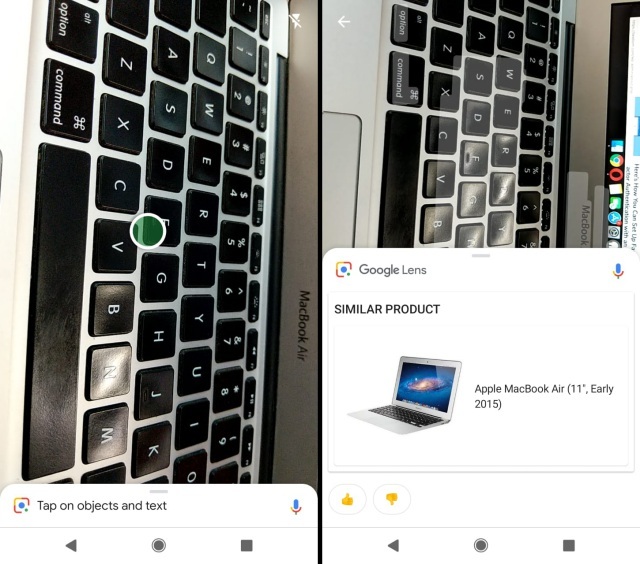 The blog post even intimated the users to update the Google app to the latest version to enjoy the benefits of Google Lens within the camera app itself. For those unaware of Google Lens, it is one of the flagship AI features in Google’s arsenal. It uses object recognition and neural networks to enable you to browse, and interact with the world around you. You can now simply point your camera at an object and Google Lens will be able to identify the same, be it a flower, pet dog, or electronic gadget. It then provides you the option to search for more info on it. It has recently also bagged real-time recognition and smart text selection features, along with a new white Material Theme UI. As for the Google Lens in-camera integration, Google has said that it will soon be opening support for third-party brands including Nokia, OnePlus, BlackBerry, Motorola, Xiaomi, and others. So, we can expect to see this feature roll out to more devices in the next few weeks and it will sure have some exciting prospects in the near future.